In its latest report, property letting portal Citylets said a 5% year-on-year increase during the final quarter of 2018 was underpinned by strong demand for properties of all sizes in major cities, with larger three and four bed properties posting the steepest gains. Citylets estimates that 90,000 families in Scotland, representing around a quarter of the rented sector, now live in the PRS. The average property to rent in Scotland is now £771. 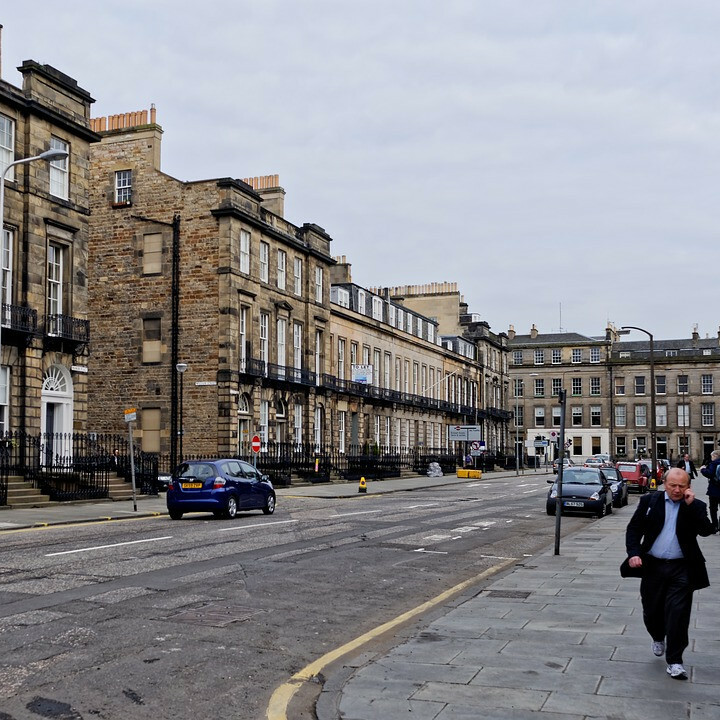 Rents in Edinburgh once again moved upwards recording a substantial 7.8% annual rise to £1095 per month. The steepest rise was recorded for four-bed properties at 10.3% YOY and 48.6% on the ten year view. The private rented sector in Glasgow continues to experience strong demand for larger properties. Overall, rents in the city rose 3.9% as at Q4 2018 to average £771 per month. Rents in Aberdeen continued to fall in Q4 2018 at minus 5.3% YOY. Property to lease in the city now averages £715 per month. Dundee ended 2018 with an annual increase of 4.7% to reach an average rent of £578 per month. Property to rent in West Lothian also recorded an annual rise, up 5.1% YOY to average £699. Adrian Sangster of Aberdein Considine said: “2018 was very much a year of transition for the Scottish PRS. Agents, landlords and tenants were continuing to adapt to changes brought about by the new PRT, which went live at the end of 2017. Agents also had to prepare for the introduction of the Letting Agent Register during Q4. Any agent who has not applied and continues to trade, does so illegally.